The Hartman & Wynn Team is devoted to providing exceptional service to our clients! 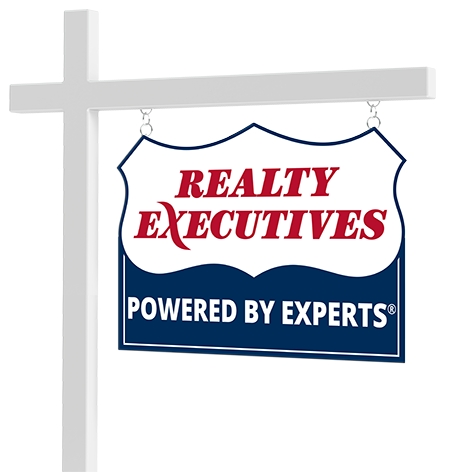 Our 25+ years of experience in helping them navigate through the process and reaching their goal in buying,selling or both! Our years of experience has earn us a 99% referral base since 2013,in fact that year also brought us to #19 in the Midwest Region! We continue to stay on top of the latest technology to keep our marketing well ahead of our competition but keeping the foundation that has brought us through the years,we "work for" and "listen to" our clients in fulfilling their real estate needs! Connect with Hartman and Wynn now.